Topeka ? 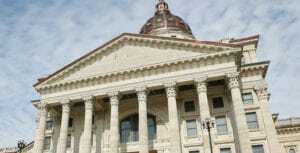 A man who once worked for two major health insurance companies is cautioning Kansas lawmakers and residents to question Gov. Sam Brownback’s proposal to move the state’s Medicaid program to a managed-care system. 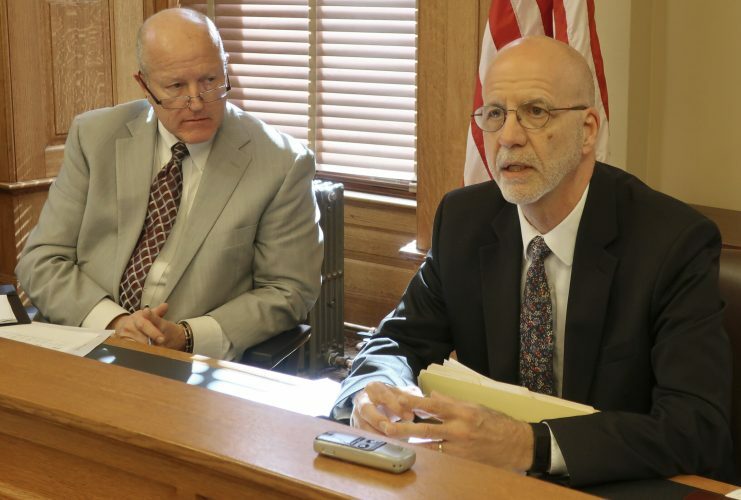 Wendell Potter, a former public relations spokesman for Cigna Corp. and Humana Inc., spoke Tuesday to advocates for the developmentally disabled and testified before a Kansas Senate committee about his concerns with Brownback’s plan, called KanCare. Five companies are bidding for three state Medicaid contracts for KanCare, which is scheduled to take effect Jan. 1. Those companies are Coventry, WellCare, United Health Care, Amerigroup and Sunflower State Health Plan, which is a subsidiary of Centene. Potter said he decided to get out of the health care industry after such experiences as visiting a clinic in Tennessee where thousands of uninsured people waited for hours in the rain to receive care. 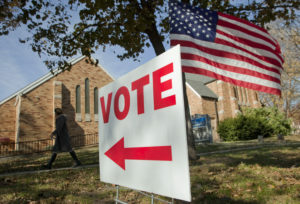 The final straw was when a California girl, 17-year-old Nataline Sarkisyan, died after Cigna declined to pay for a liver transplant, The Topeka Capital-Journal reported (http://bit.ly/yvVQye). “When Nataline died, so did any desire I had to continue to work for an industry that I came to realize was getting between people and their doctors to that extent,” Potter said. Potter has testified before Congress about his concerns with a health insurance industry that makes increasing shareholder profits its top priority. 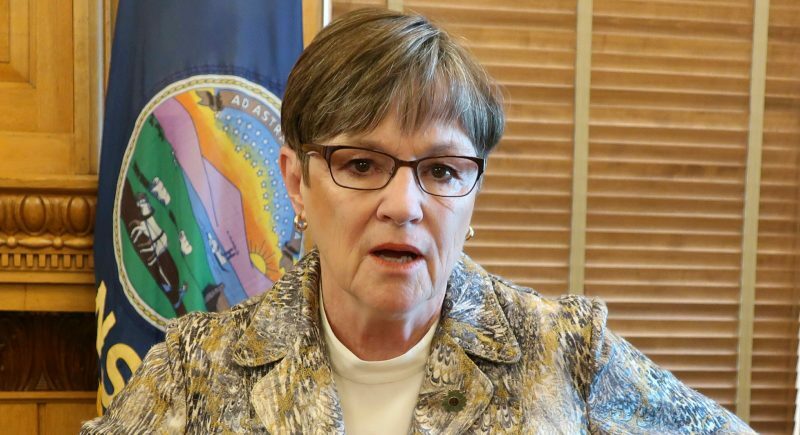 Critics contend that the KanCare process is moving too fast and say including long-term care of developmentally disabled people in managed care contracts has not been successful elsewhere. The House and Senate are considering resolutions asking that the contracts be delayed six months. A House committee also is hearing a bill by Rep. Jim Ward, D-Wichita, that would exclude long-term care of the developmentally disabled from the plan. 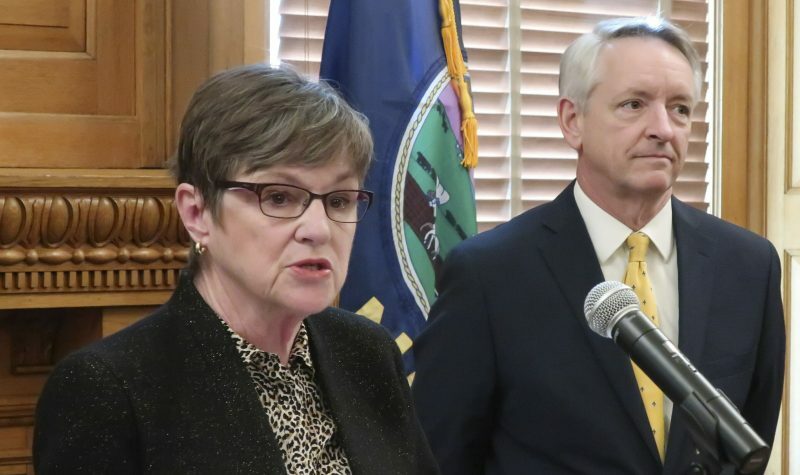 And the governor’s office announced Monday that Brownback had written an amendment to increase his proposed budget by $1 million to educate patients and providers on the KanCare transition. Before Potter spoke Tuesday, Laing read a statement signed by Colyer and Department on Aging Secretary Shawn Sullivan that thanked the advocates for their work and the “meaningful dialogue” with the administration. 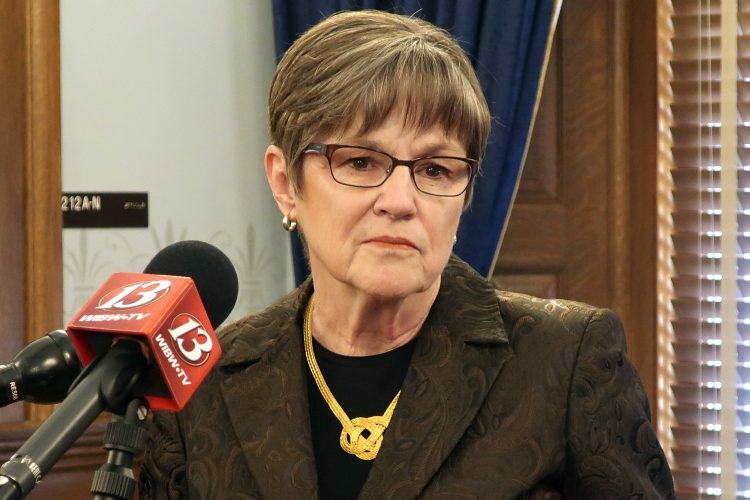 In testimony before the Senate Public Health and Welfare Committee, Potter told legislators that several of the companies bidding on the KanCare contracts have raised concern from state and federal regulators and the American Medical Association. He encouraged lawmakers to ask whether the companies bidding on KanCare have the staff and resources to implement it, along with asking about their patients’ satisfaction in other states, what percentage of their revenue is used to pay medical claims, and why Blue Cross and Blue Shield — the state’s largest insurer — declined to bid on the plan.